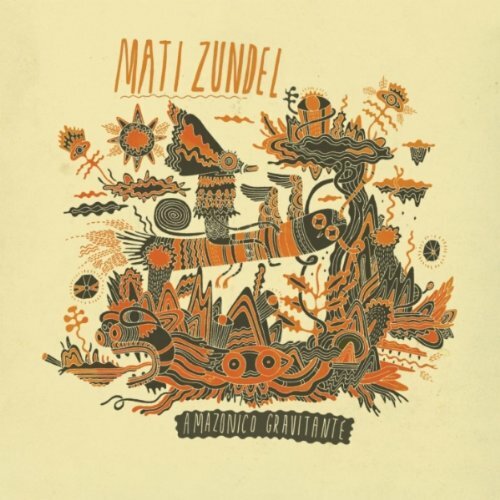 This is the debut album from Buenos Aires-based Mati Zundel, who grew up in rural Argentina. Much of Zundel’s music is influenced by traditional styles of Argentina, Ecudaor and Bolivia. Many of those genres aren’t well-known, but one surely is -- cumbia (more a recent import than an indigenous form), which is nearly as popular in Argentina now as it is in Colombia and Mexico. Zundel builds his recordings from a combination of traditional instruments, samples and electronics; this isn’t so much dance music as it is high-tech, post-modern folk music. In fact, the best tracks here are the ones that are most folkloric -- once he starts cranking up the bass and speeding up the beats, Zundel’s tracks become far less distinctive. 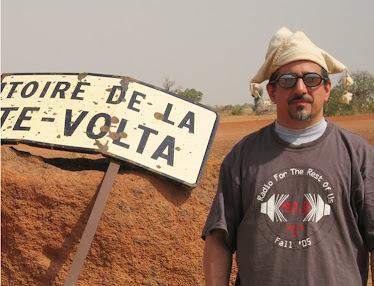 This folkier angle is a small but emerging trend in global electronica -- in the last few years I’ve recommended related albums by Axel Krygier (also from Argentina), Nortec Collective’s Bostich + Fussible (Mexico), and Kottarashky (Bulgaria). This debut measures up to that group, and bodes well for the future of this interesting new artist.